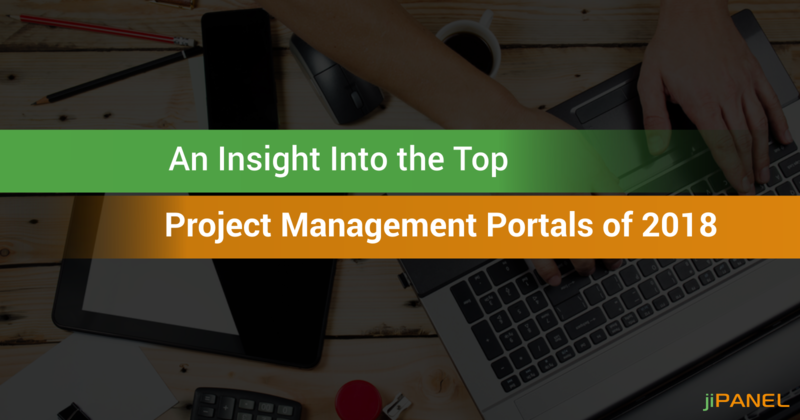 Project management portals have revolutionized the project management process in the last few years. Today’s sophisticated new technology allows automating this process to tick off all its necessary aspects with less effort and potential errors. Many businesses are more likely to fail to deliver strategic results without the support of a high-performing project management solution which is a mix of strong functionality, intuitive features, and a clear user interface. There are many products available and choosing the right project management software to implement for your business can be a daunting process. If you are trying to make a decision about the best project management software, we have made the task easier for you. We have combined them into one comprehensive list by analyzing them under the microscope, comparing their essential features like mobile compatibility, functionality and more. You can check out their top features and find a solution fit for your business. This is a robust end-to-end project management solution that provides practical collaboration for businesses because of its excellent features and capabilities. It combines all the features you might need in a project management software like creating milestones as well as invoices, managing content, task management, effective communication, and much more. The system is scalable for your growing business and its flexibility drives results by managing multiple teams and projects in a single tool. 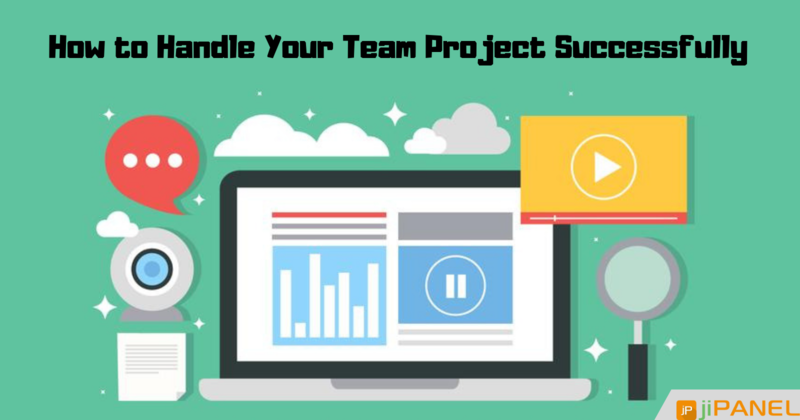 This project management software streamlines the way teams work by managing workloads and improving communication. This helps in scheduling and planning ahead using a visual timeline so team members can view it in a single glance. Whether your project is for your executing your marketing campaign, developing a product launch, achieving your company goals, or any mission, this software guides you in meeting all these requirements. If your organization emphasizes on collaboration and team communication, Asana is a recommended collaboration and project management software. It includes to-do lists, spreadsheets, and documents as well as streamlines emails and chats for clear communication. It enables you to depend less on separate mail threads, cloud storage, calendar apps, and having everything at one single place once you are accustomed to it. You can also scale it with your growing business for more complex and specialized projects. This tool works best for creatives and software development teams who require agility in project planning and monitoring. 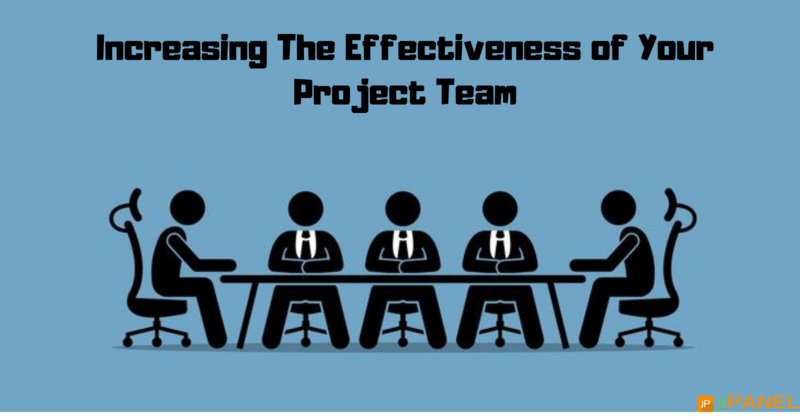 Project teams can benefit from its targeted solution when it comes to coordination and collaboration. It has centralized documentation for every team member to gain full visibility on various aspects empowering strategic decision making. Its main features like managing project resources and budgets, tracking progress towards deadlines differentiate it from other project management tools. That's it. You made it through our top 4 project management tools. We have extensively tested number of project management portals for their functionalities and filtered out the best ones for you. 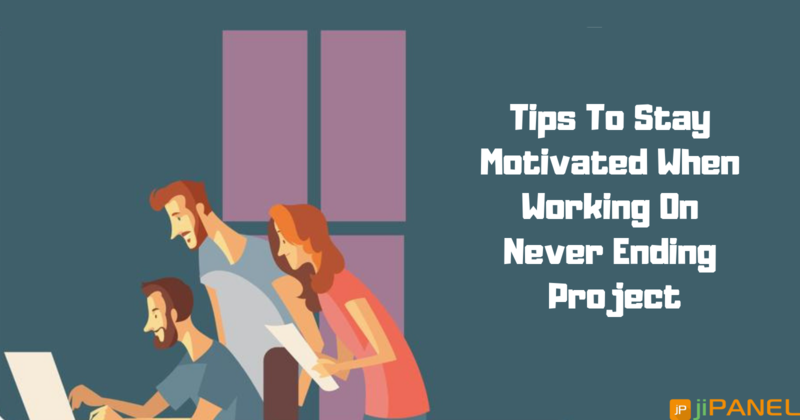 You can look out for the benefits and whether they are right for your organization as selecting a project management app is a uniquely personal experience. The right tool will meet your business requirements, deliver what you need to get your work done and be easy for your team to use. We hope this article will help you choose wisely.